Google will release the second generation Pixel smartphones later this year, right after Apple launching the new iPhone. For now, the names of the upcoming Pixel smartphones are termed as Pixel 2 and Pixel XL 2. While the Pixel XL 2 is said to feature an 18:9 bezel-less display, the Pixel 2 is said to have the same design as the first generation Pixel. And now, the Pixel 2 has made its way to the Federal Communication Commission (FCC) in the US, confirming that it’s nearing for the launch. For the unaware, smartphones which are to be sold in the US have to be certified by the FCC to meet the required legal requirements. 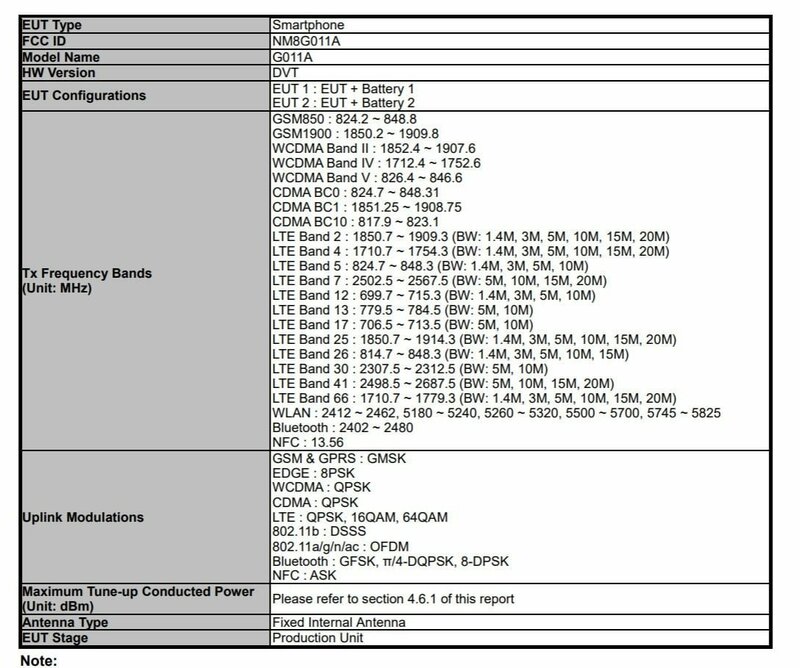 Having said that, the Pixel 2 now has FCC certification, meaning the launch date is around the corner. The FCC page has a few details about the device, and the Taiwanese brand HTC filled most of them. Recently, it was revealed that HTC would manufacture the smaller Pixel 2017 device, while the bigger Pixel XL 2 is claimed to be made by LG. This FCC certification confirms that the Pixel 2 will be made by HTC. 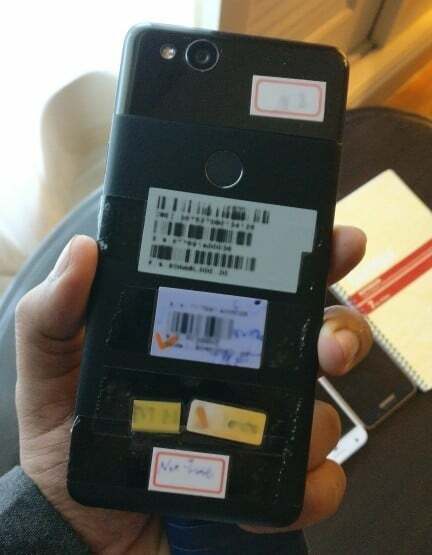 An image of the device was leaked as well, which is on-par with earlier leaked images. The Pixel 2 will sport the similar design language as the Pixel, but the glass back length is trimmed down, which now covers only the fingerprint scanner. The FCC Certification did not reveal the specifications of the phone, but it is highly expected that the device will arrive with high-end hardware. The device’s e-label was posted as well in the FCC certification. The device certified was running Android 8.0.1 already, with August 2017 security patch. It’s surprising that the device is already running the next number of Android. For example, the Developer Preview of Android O has the version number as 8.0, while the Pixel 2 is running 8.0.1 This essentially means that Android 8.0.1 is exclusive to Pixel phones. The e-label further reveals that device will come with 64GB of internal storage, out of which, only 50.66GB is available to the user. As far as other specifications are concerned, the Pixel 2 will be powered by the flagship chip Snapdragon 835, paired with 4GB of RAM. The device does not feature dual camera setup at the back. The Pixel 2 is expected to feature an edge sensor, same as the HTC U11. Xiaomi Mi 6 or Xiaomi Mi 5X : Which Dual-Camera Smartphone Should Come to India?